For that extra touch of luxury and sophistication with your Tesla, why not add the smooth action of our power liftgate retrofit kit? You can operate the electronic power liftgate via key fob, touch screen, the external handle or a control button inside the boot lid, giving you total control wherever you are. 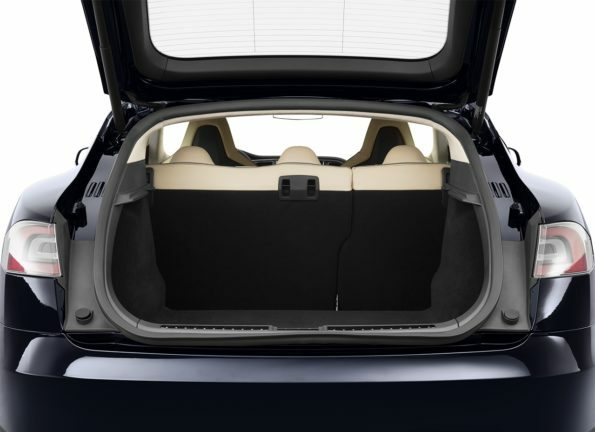 The maximum opening height is set the exact same way as with the Tesla factory power liftgate – by manually adjusting the trunk to your preferred height and pressing and holding the closing button until you get a beep as confirmation. Normally you would need to have added this functionality as a Premium Upgrade when you bought your Tesla, but our retrofit kit comes with all the same features and functionality. The installation is fully reversible if required, but we’re sure this is a premium feature you won’t regret adding. 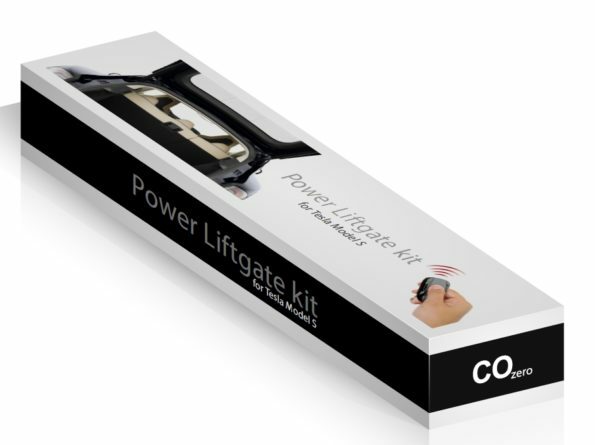 The box contains everything you need to install the power lift gate. Power Liftgate for Model SRelatively straight forward to fit. I appreciated all the extras like spare trim clips and the hole saw to make the hole for the button. I had a scary moment when it wouldn't work, but then read the instructions properly and realised that you have to manually close it for the first time. Note that the control box now fits inside the boot rather the tailgate which is how most of the YouTube videos show. Service und Kontakt sehr freundlich und sehr schnelle Erledigung von Problemen. Kann nur sagen das ich dies unbedingt ohne wenn und aber weiterempfehlen kann. So muß Kauf über Internet ablaufen, Daumen Hoch!!!!!! !